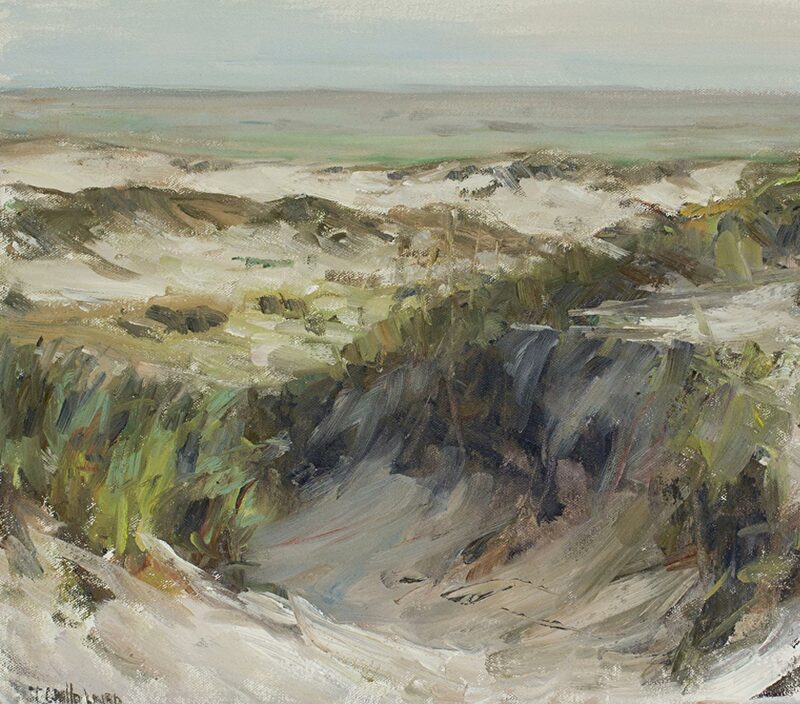 Two-day Plein Air Workshop with Theresa Grillo Laird, Saturday, April 27 and Sunday, April 28 from 9am to 4pm. Workshop is $275 per artist. For registration information call the Carnegie at 256-341-0562. Class size is limited. Admission to view the exhibits is free, donations are welcome, and membership of the Carnegie Visual Arts Center is encouraged.